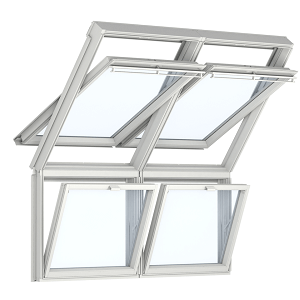 Buy your VELUX windows at discounted prices today? 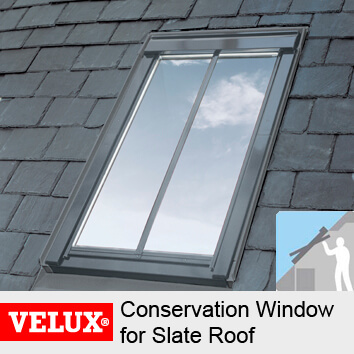 As a trusted VELUX partner we receive a huge discount on the windows we purchase from our VELUX manufacturer. 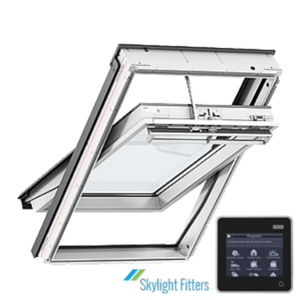 Skylight Fitters are in the business of professional window installation for London and we’ve been VELUX Installers for the past 10 years. As successful London window installers, we decided to let our customers purchase their windows using our discount facility and the results have been a resounding success from day one. We’re here to help and not hinder. We save our customers many hours of researching the best price and 99% of the time, they will not find the same windows cheaper anywhere else! 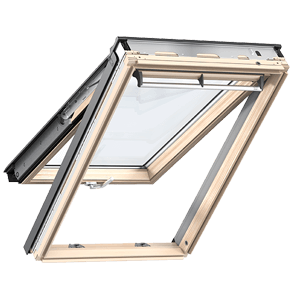 These VELUX Centre-Pivot Roof Windows are available in pine and white polyurethane finish. 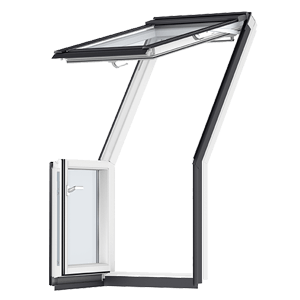 The VELUX GPL/GPU Top Hung Roof Window opens to 45° which makes it ideal as an emergency exit in the larger sizes. 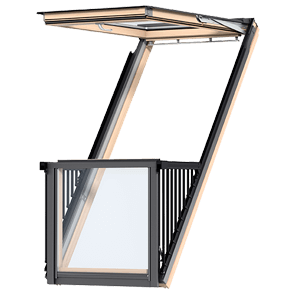 It is available in lacquered pine and polyurethane white finish along with a variety of different glazing options. 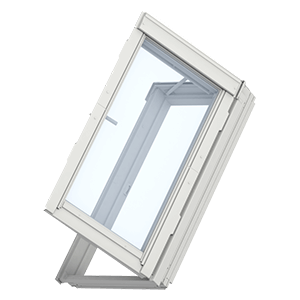 VELUX Centre-Pivot INTEGRA Electric is the ideal solution for out-of-reach solutions. The motor is fully integrated and runs almost without a sound. The window is controlled by the new VELUX INTEGRA control pad with touch screen and swipe function which uses icons for easy and intuitive control. The window is available in lacquered natural pine and white polyurethane . 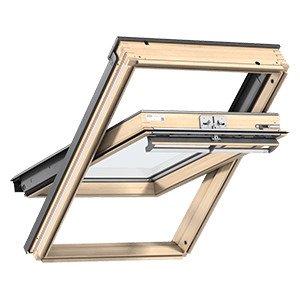 The new VELUX Integra Control Pad can operate Roof Windows and Blinds individually or in groups and can be used anywhere in the building.